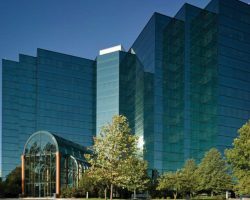 8401 Greenway Boulevard, the landmark Wisconsin Trade Center property, features excellent views and long-term tenancies. 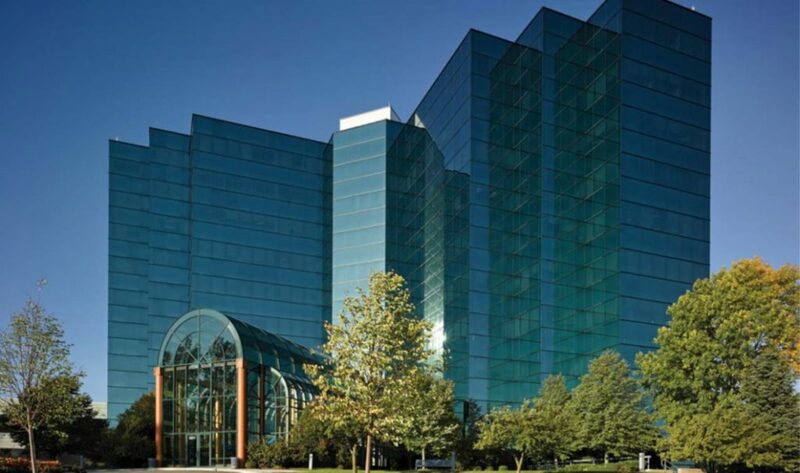 The building, constructed in 1991, comprises 257,537 square feet of leasable area and is strategically located just blocks from the West Beltline Highway. 8401 Greenway Boulevard provides access to a full-service cafeteria, fitness centre and heated parking. The property has 989 parking stalls for a parking ratio of 3.02 stalls per 1,000 square feet of leasable area. TDS, West Business Solutions, Filbrant Investment Advisers Inc.